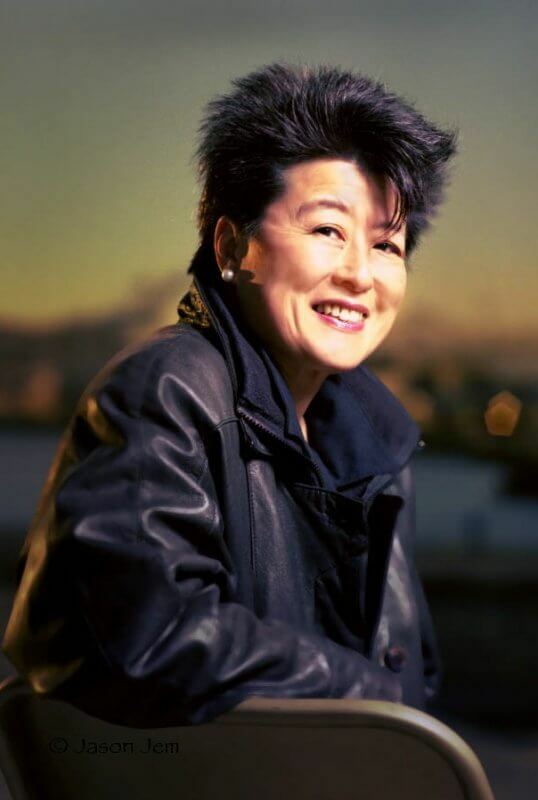 Today, if the tragedy of Vincent Chin’s death is remembered, it’s in part because of the reporting and subsequent writings of Helen Zia, whose book “Asian American Dreams: The Emergence of an American People,” published in 2000, chronicled the rallying of the AAPI community in the wake of Chin’s murder and also the rise of the community’s consciousness through subsequent racial tensions across the US. For the anniversary, Zia, who now lives in San Francisco, returned to Detroit for the commemoration of Vincent Chin’s death. When asked how she feels about the book being a gateway for a generation of young AAPIs’ social justice activism, she says softly, “I don’t think that’s for me to say. I feel like I was part of a generation of Asian Americans coming of age of our community. 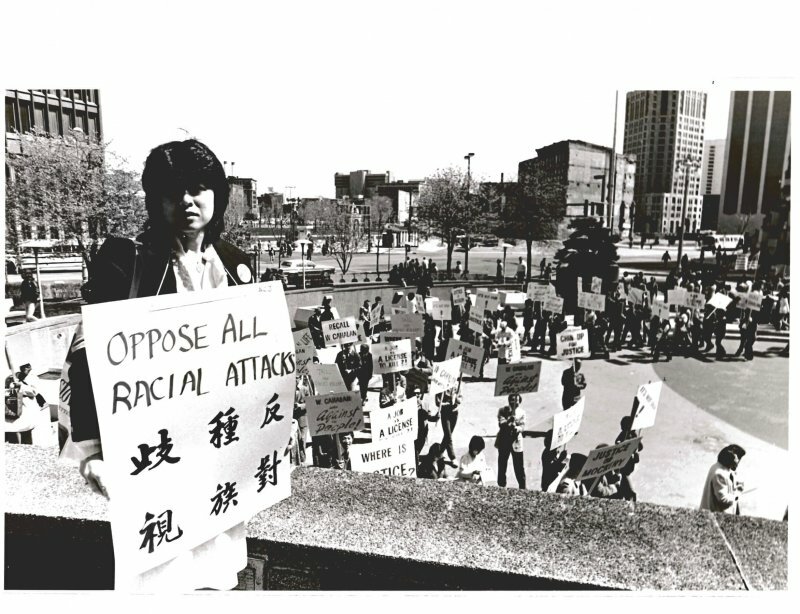 Zia is back in Detroit this week to commemorate the 35th anniversary of Vincent Chin’s death.